Most patients are unaware of the many therapies and nursing services that can be fulfilled through the convenience of home care. 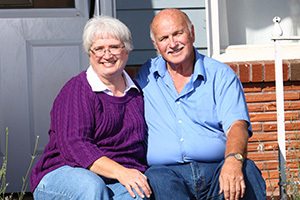 Learn how home care helps with the transition in treatment from healthcare facility to the home. Quickly find answers about Montefiore Medical Center's Home Care program, including how to get a referral and who qualifies. Read more about Home Care here. Get answers to questions physicians often have about home care services and learn how Montefiore Medical Center's Home Care program differs from other home health agencies. Read the Home Care FAQ for Physicians here.